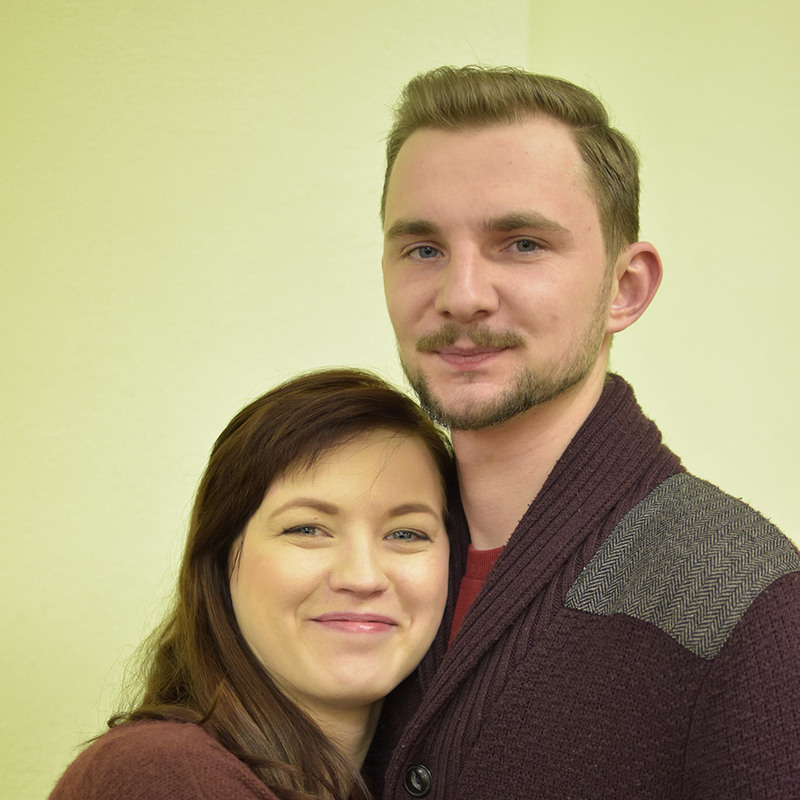 Krzysztof’s parents were converted when he was about seven years old. When he was fifteen, the Hospel made an impact on his life. 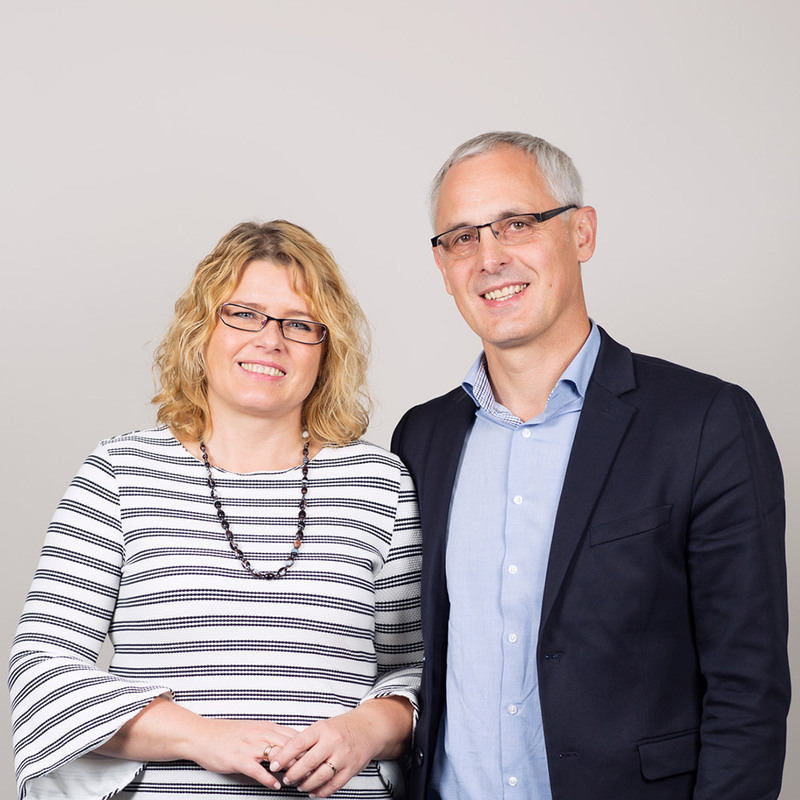 Aneta was introduced to the Gospel by Krzysztof while they were teenagers. 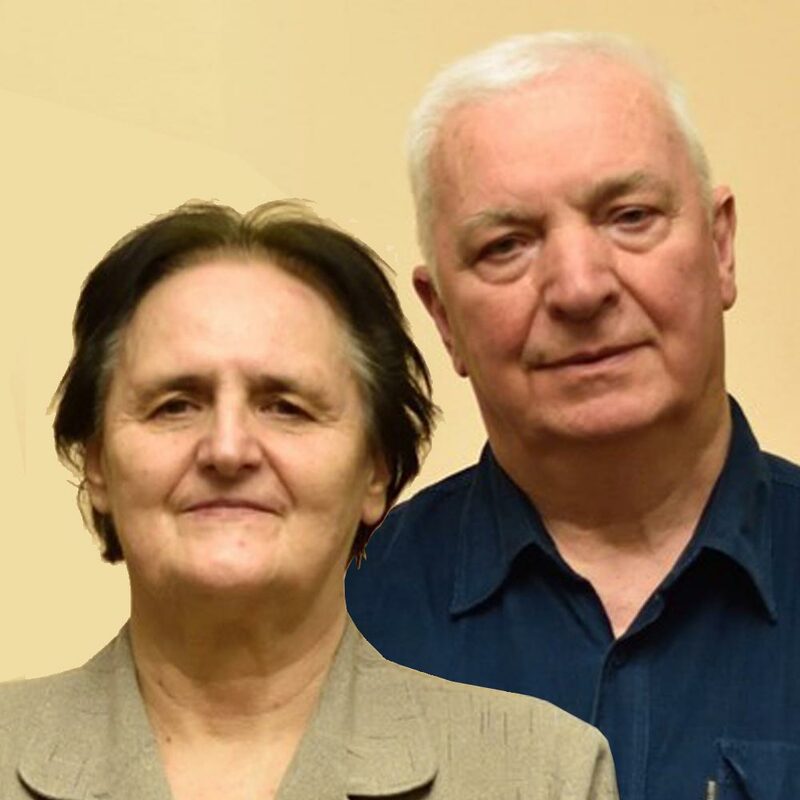 In the late 1980s he came to the UK to work with a pastor for a year and study with EMF. 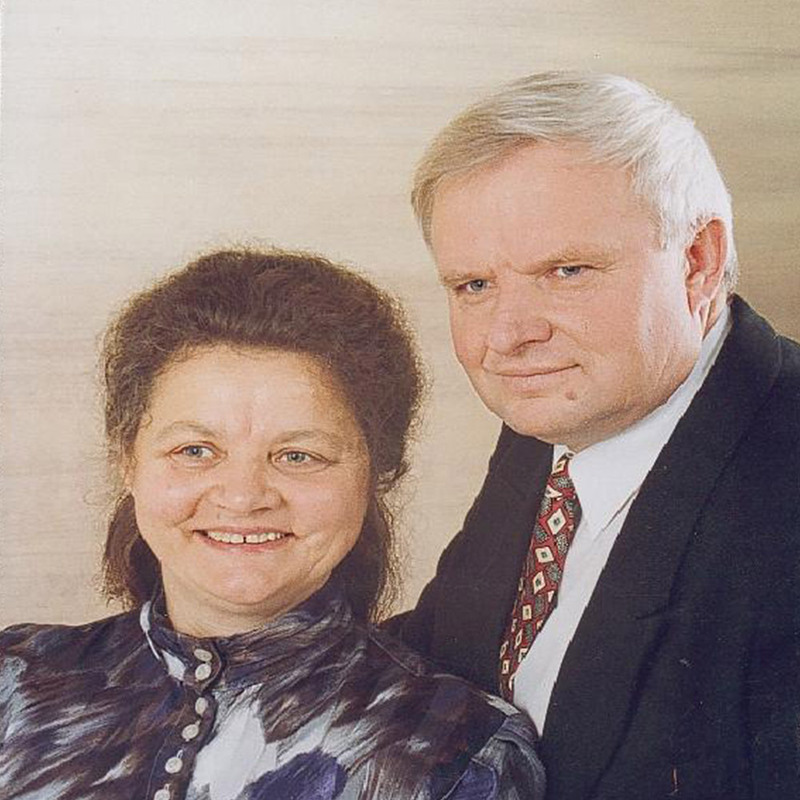 In May 1997, in partnership with EMF, the church in Włocławek set up Legatio to publish Christian literature. Krzysztof has led this work from the beginning. Its first book was published in September 1997. 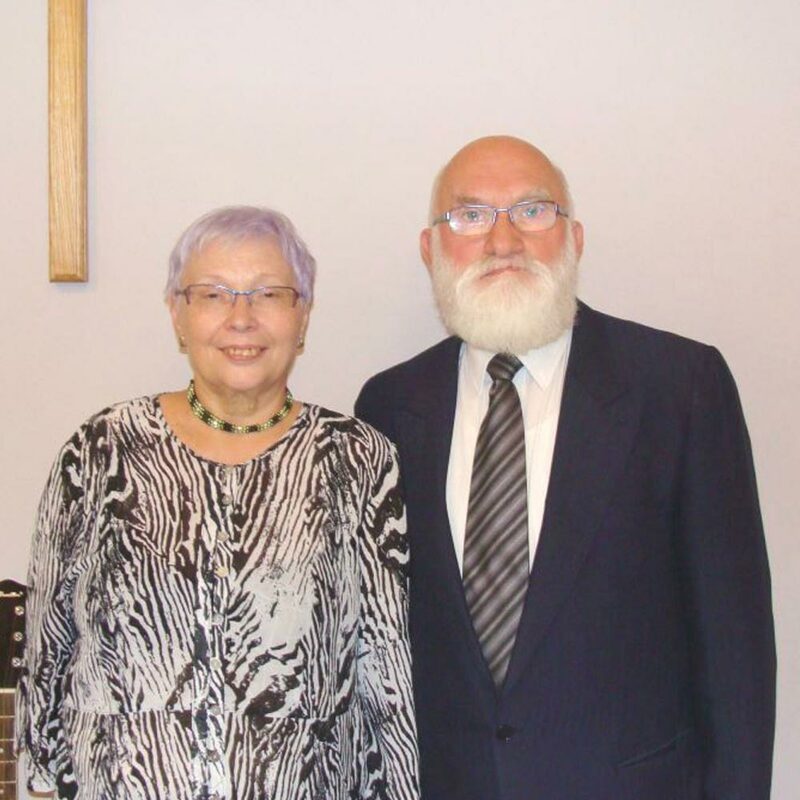 In January 2006, with Krzysztof still at the helm, Legatio became legally independent of the church. Today, about 200 titles are available. 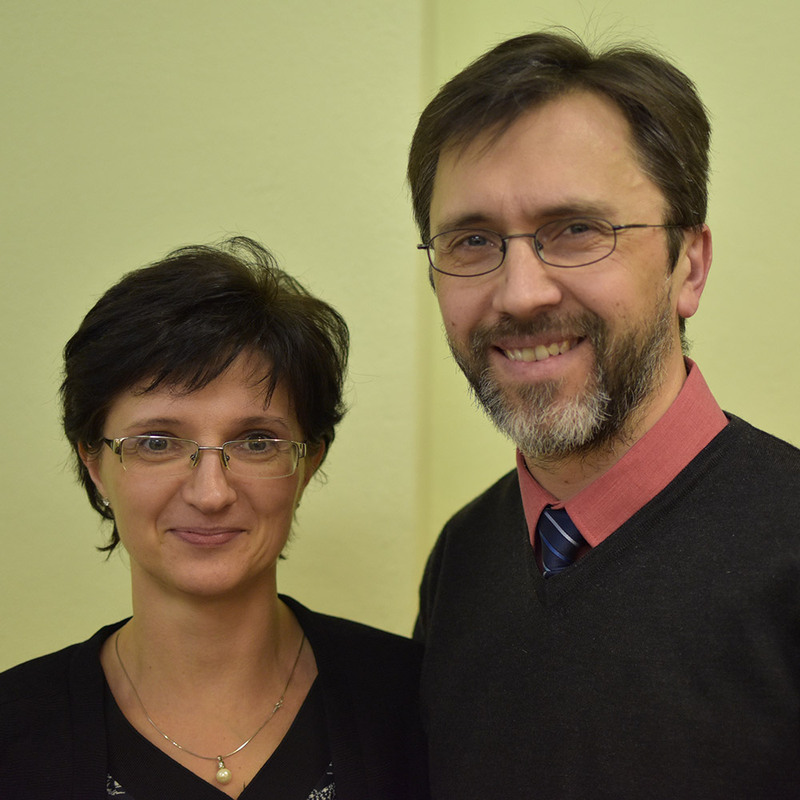 Krzysztof is also assistant pastor of his church. A key aspect of work is a Bible study group near Lipno. A group of about fifteen people meets every Friday evening.